See Sarah Swatch: Coming Up! 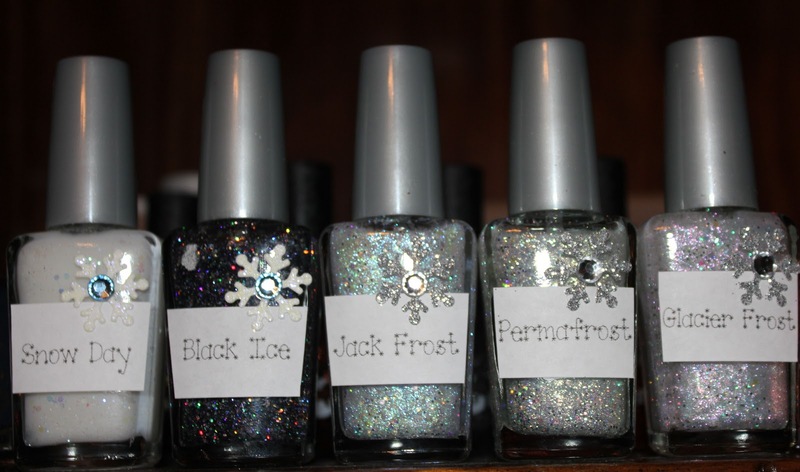 & Snow Day, Black ice, Jack Frost, Permafrost, & Glacier Frost from My Nail Graffiti ! I'm so excited for these:] Which are you most excited to see?? Awesome! I look forward to this series. Nail bloggers and addicts are so creative. I am excited for all of them! I love seeing other people's creations! im excited to see all of them! 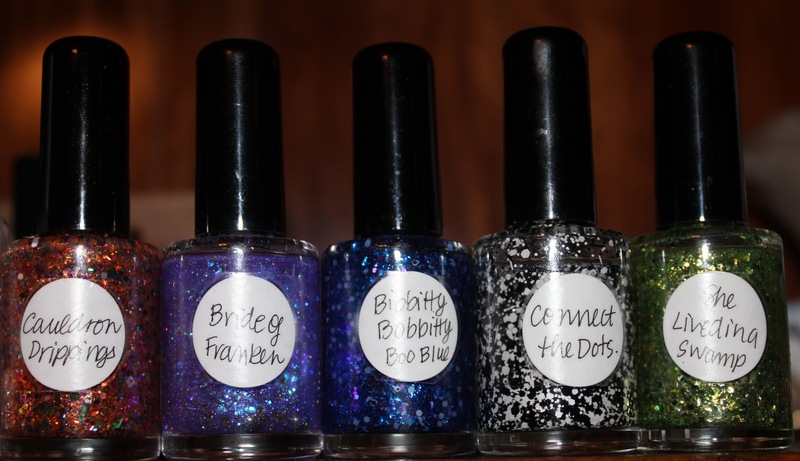 i cant wait for my Black Ice nail polish i have comingmy way! woohoo!! ps i passed along an award on my blog for you ! :D check my blog! Right?! I want to BE Lynnderella. But really.. 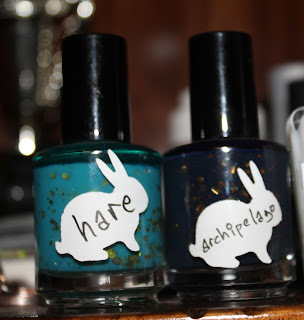 These blow my mind, so creative! & @Maria, thank you so so much!! :] <3 You're too sweet! 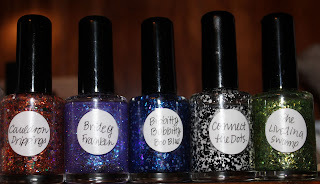 50 Follower/I Love the Holidays GIVEAWAY!!!!! Share the Love: Wrap Up!